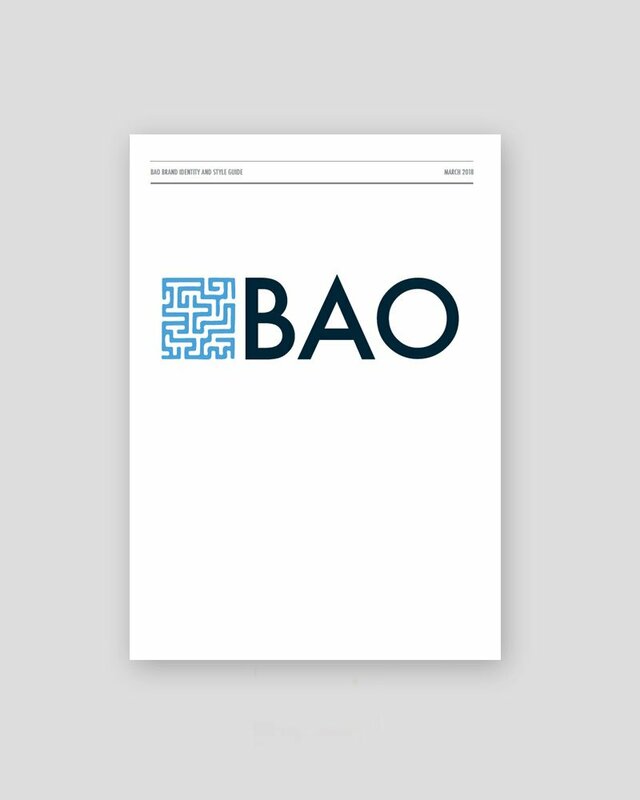 Logo design and stylesheet for BAO. 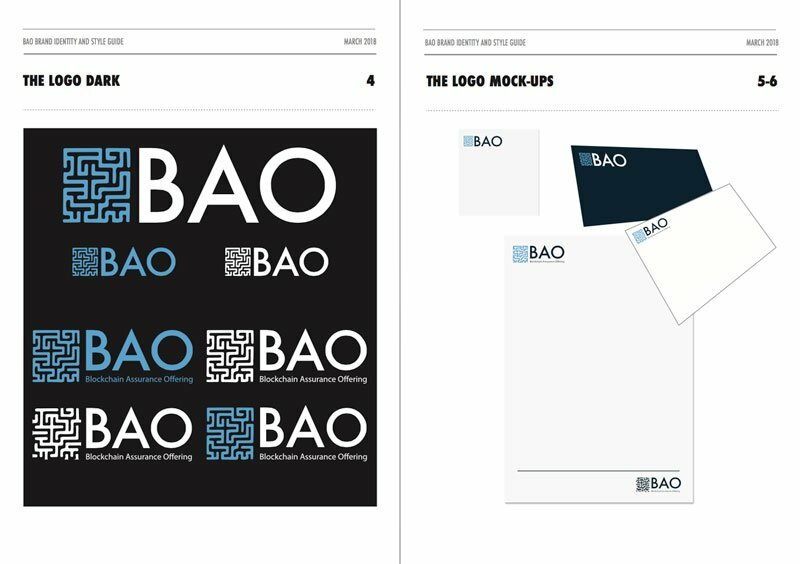 Logo Design BAO: Service included three rounds of creative proofs. Round one and two consisted of narrowing down and selecting preferred design with small focus group participation. Round three consisted of final design submission and stylesheet proof. 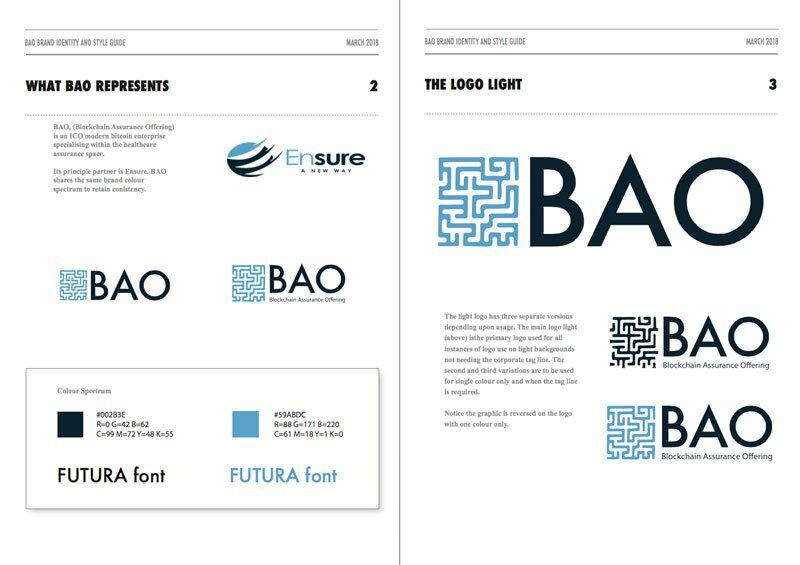 Client receives full set of logo files (light and dark) in Adobe Illustrator, stylesheet, icon graphic, and two sizes of logo files optimally suited for web and print (both light and dark versions) in .jpg, .png, .psd, & .eps. Considering G2 for your next project?